In general terms, astrology offers different meaning to each individual. Some believes it to be a tool that offers consistent information about past and future. There are other groups of people who believe astrology to be a language that helps to understand the different kind of energies that make up the entire universe. Keeping the general beliefs aside astrology is a branch of metaphysics and provides an understanding about planets in motion of every individual. In other terms ‘astrology could be described as the mother of all sciences’. Human beings do really hold close relation with stars and planets. In the early days, the positioning of stars and planets, along with movement of Sun and Moon were used to track time. In a similar fashion these planets along with sun and moon do play an important role in every individual’s life. Before going ahead with astrology, it is important to understand the relation between these planets and your life. A birth chart is prepared based on the movement of planets at the time of your birth. A proper birth chart helps to reveal struggles and gifts awaiting you in this lifetime, also offering a better understanding about your personality and further insights about your life. So, basically astrology is about garnishing you with better information about you and your lifestyle than your future. Astrologers function as a link between learning your planets cycle and assist you to gain better insights and knowledge about your life. Many a times they can help to put you in the right track so as to fulfill your ultimate purpose of coming into this world. As the quote in Bhagavad Gita goes “Karmanye-adhikari” which means “everyone has a right to act and do duties”. 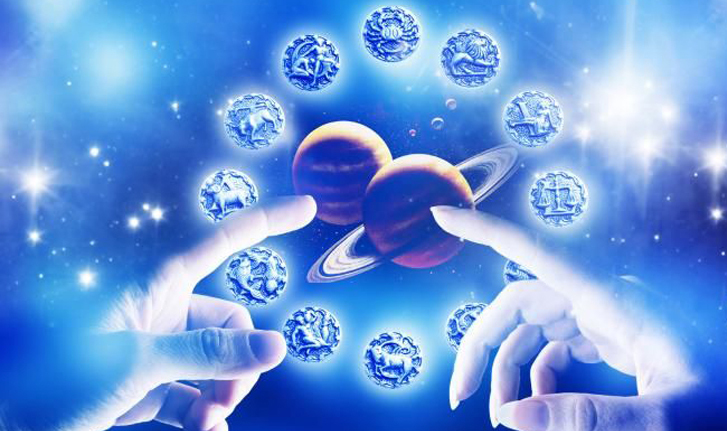 We are a team of astrology consultants and offer our clients with solution to any kind of troubles bothering their life. We are paired with some of the best and famous astrologers from around the world. 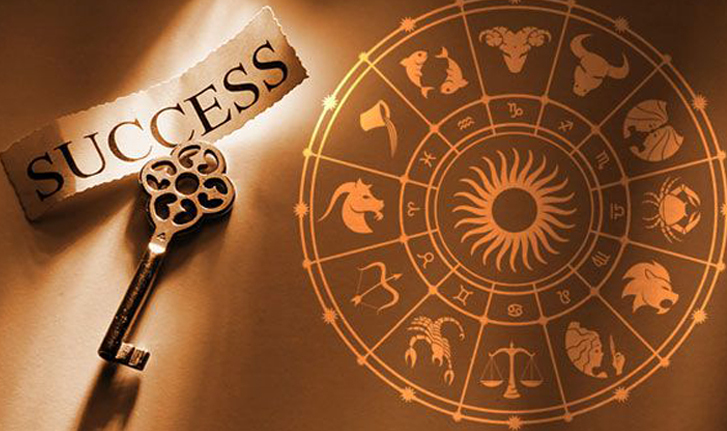 On the whole, our aim is to ensure that clients who approach us for astrological solution gain the best services. We have a database of world famous astrologers who are licensed, trained and hold expertise and experience in astrology.